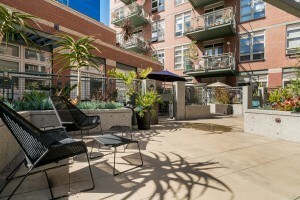 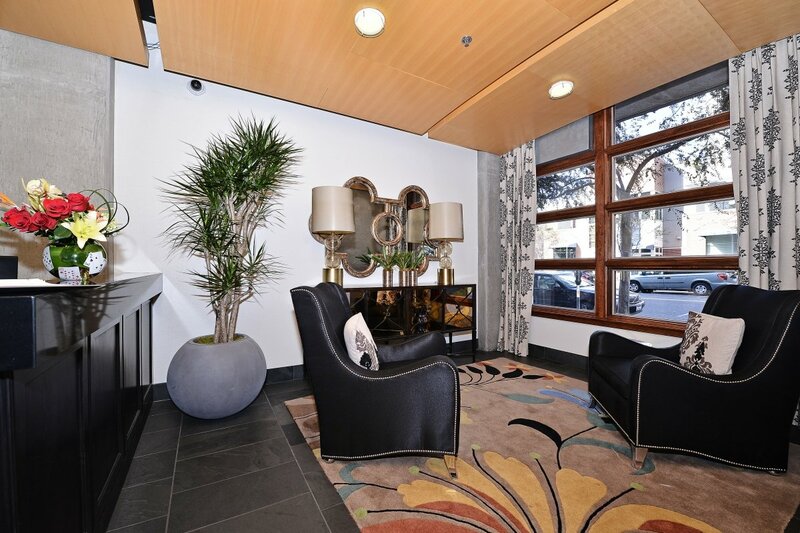 Located in Downtown San Diego's East Village, Parkloft is a 120-unit, 11-story complex at the intersection of Eighth Avenue and Island Avenue. 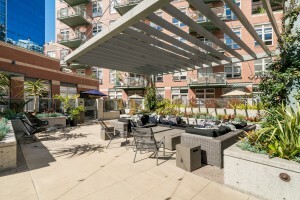 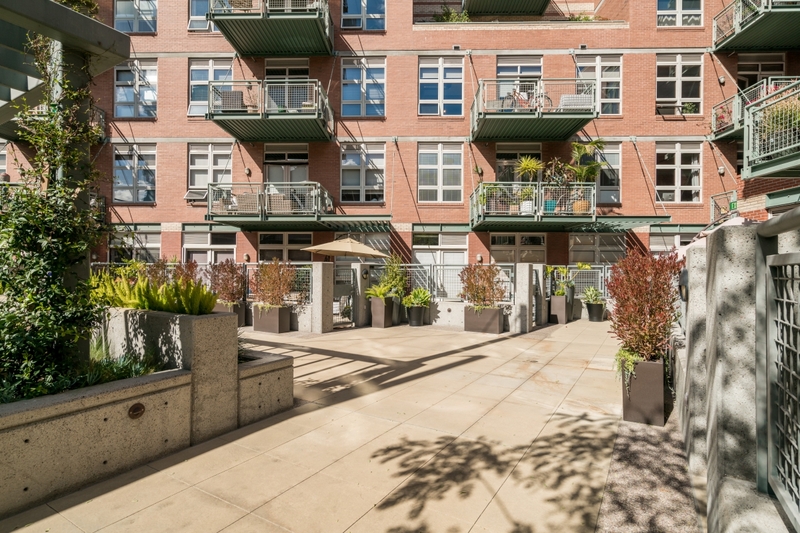 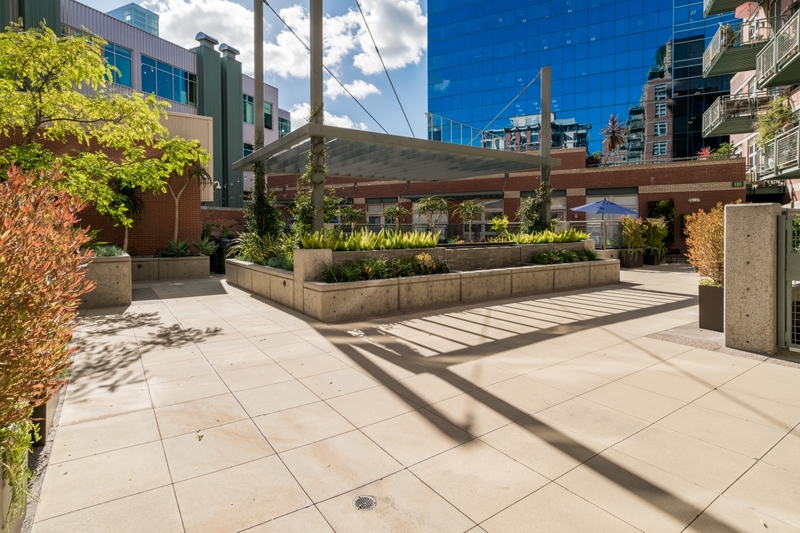 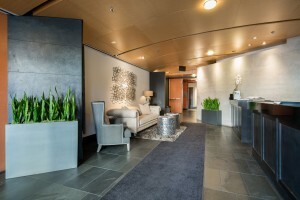 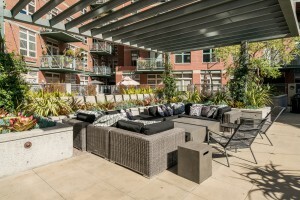 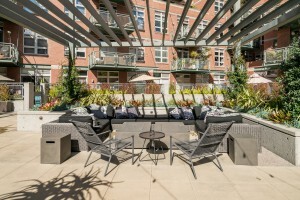 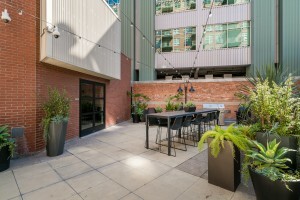 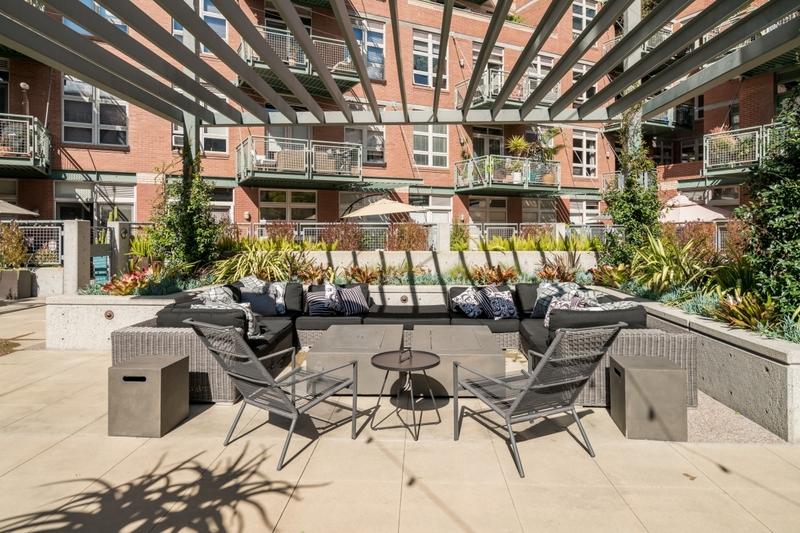 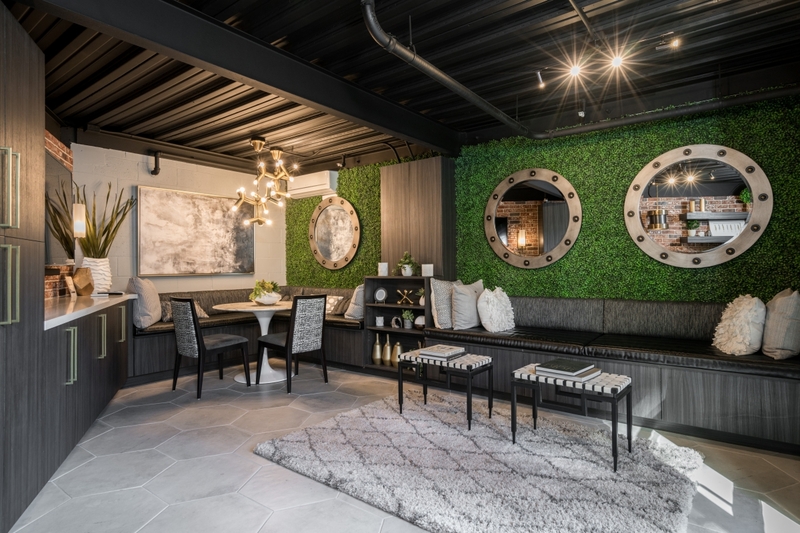 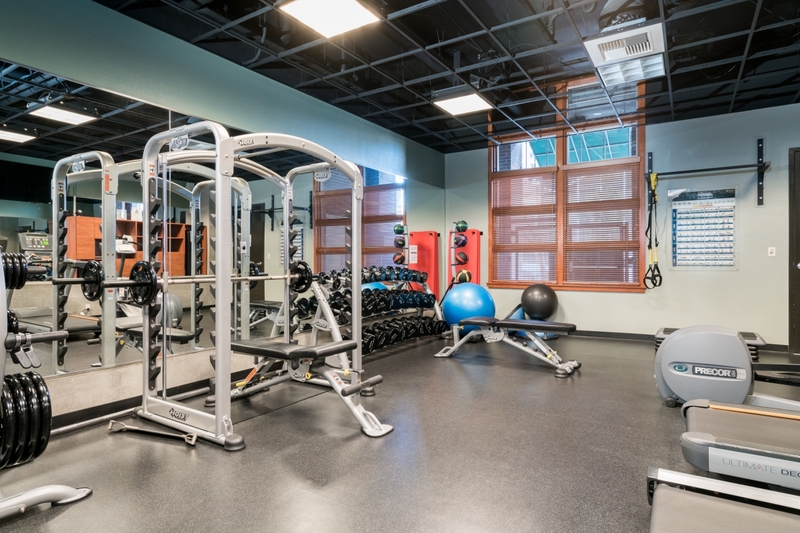 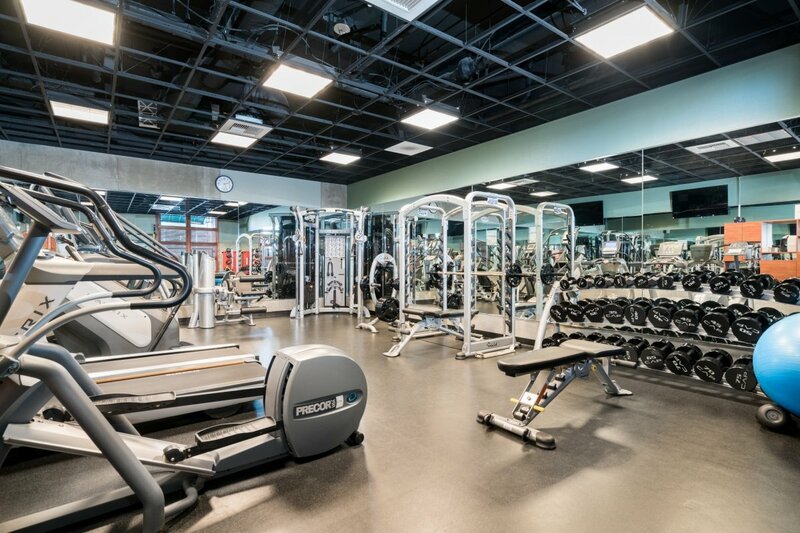 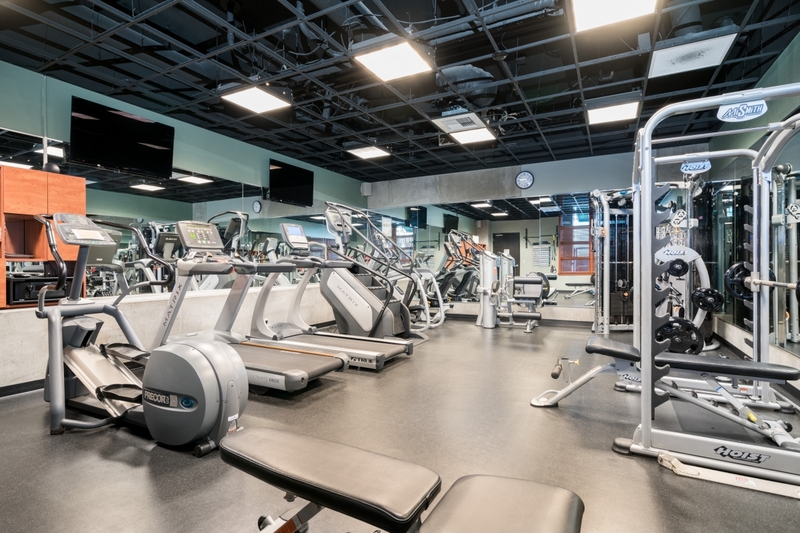 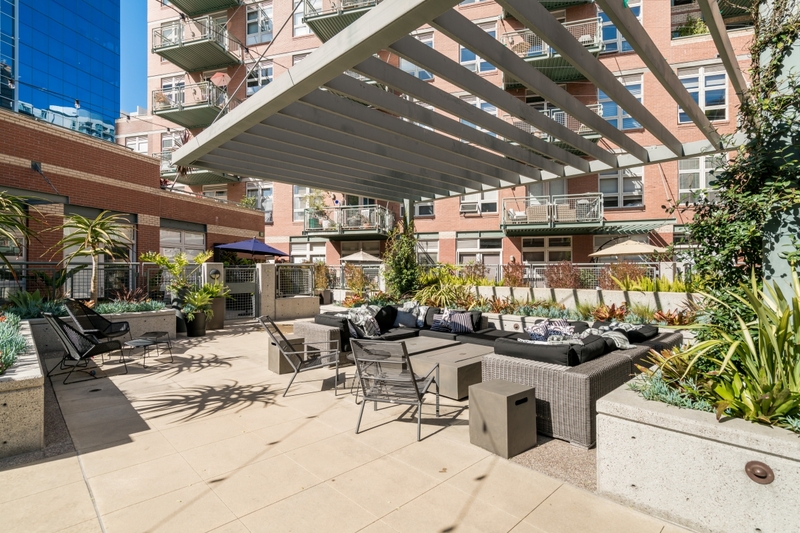 Parkloft provides residents with a number of amenities including a fitness center, an interior courtyard complete with outdoor seating and barbecues, 205 subterranean parking spaces, and an onsite lobby attendant. 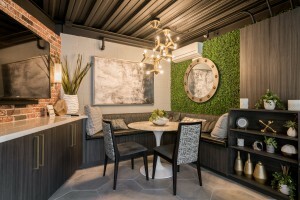 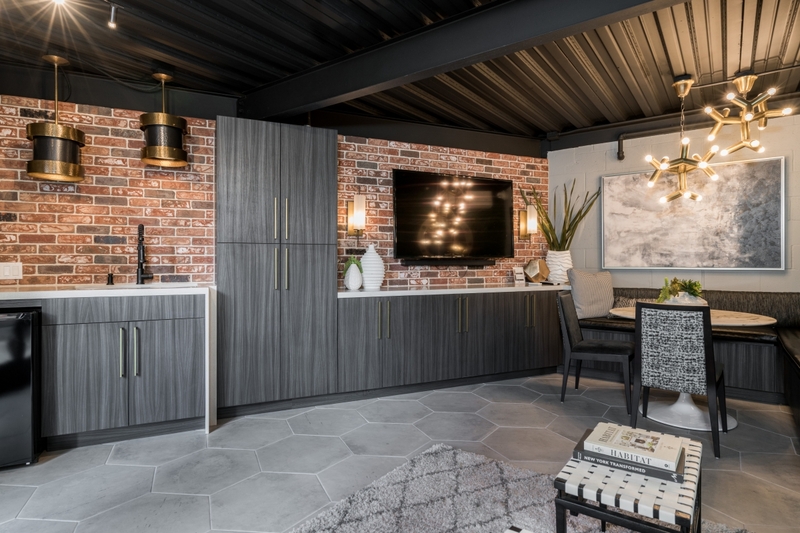 Within Parkloft are 10’6″ ceilings with exposed ductwork and generous decks featuring with gas lines for outdoor grills. Wired with FutureSmart Integrated Home, the residences at Parkloft are ready for ever-changing technologies. 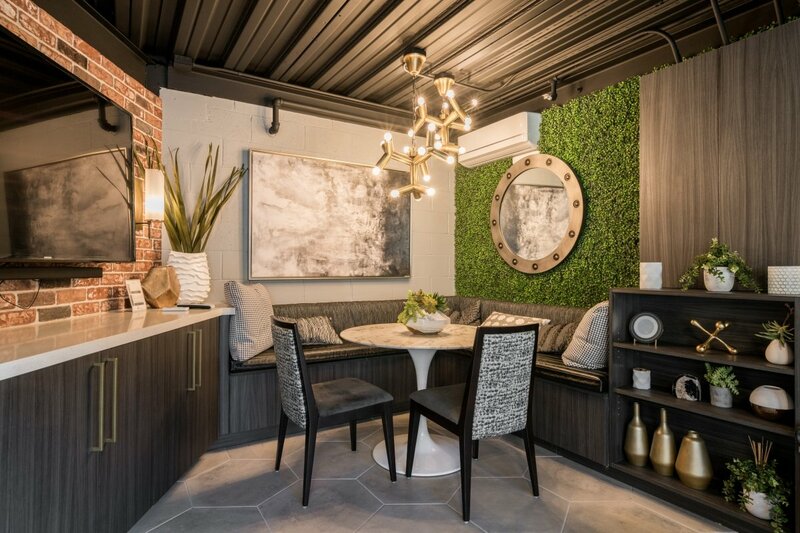 Keeping true to loft living, the floor plans at Parkloft are open, giving residents the freedom to customize their space. 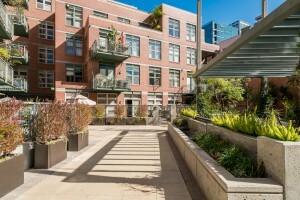 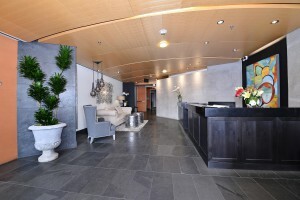 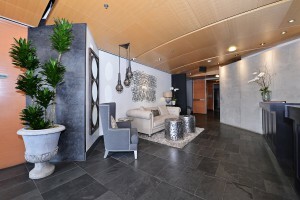 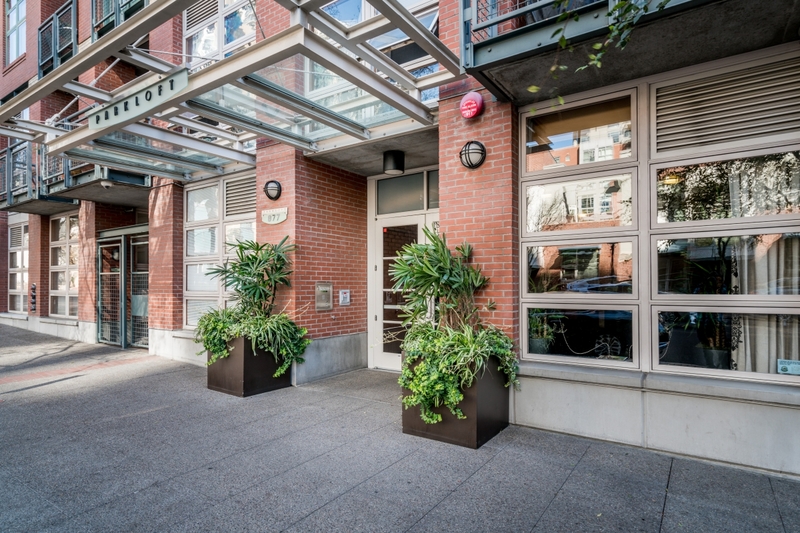 Lofts range from approximately 942 to 2,914 square feet. 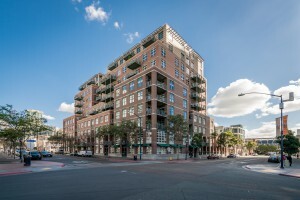 Parkloft is an all-encompassing condominium development offering those looking to customize their city experience with flexible loft-style living, and a prime urban location.